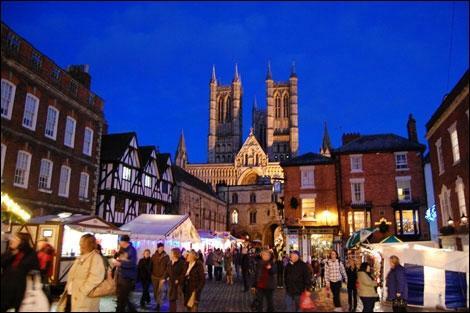 A contemporary cathedral city with over 2,000 years of history, Lincoln is the perfect place to visit over the festive period. The medieval square between the impressive Norman castle and magnificent gothic cathedral is the perfect backdrop for the Christmas Market. 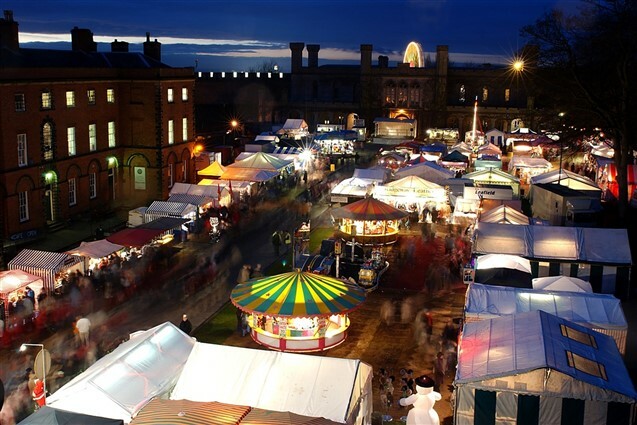 Visitors are welcomed to this beautiful city and the traditional Christmas Market, where you will enjoy cultural entertainment and stroll around 250 stalls nestled within the medieval square and surrounding area.